This is an easy fancy fold card you can make using the Stampin'Up Country Home stamp set. This card is part of my stamp set of the month which is $30.95, includes the stamp set and three hand stamped cards or card kits to make the cards. 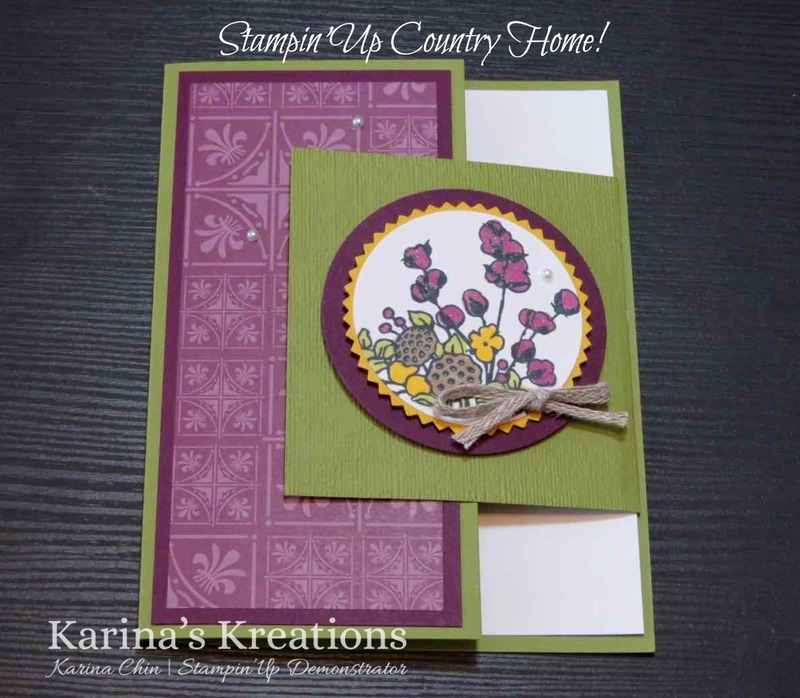 I love the Country Home stamp set and coordinating Designer Series Paper. 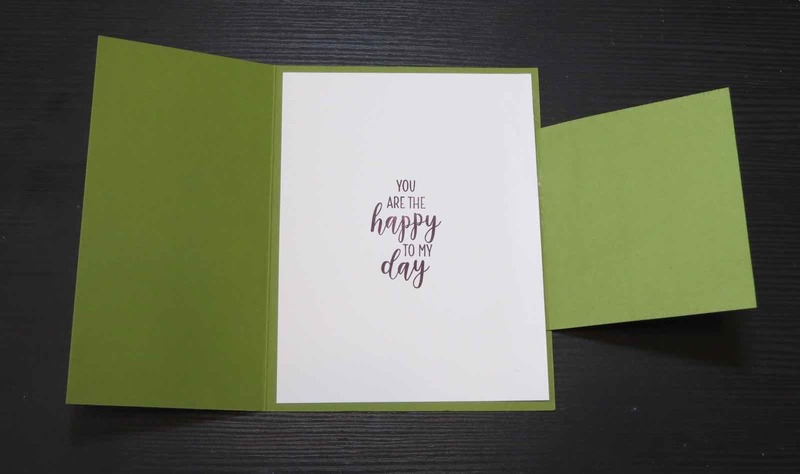 The stamp is perfect for cards throughout the whole year. Click on the picture below to go to my online store.